I just started raising chickens this past year, and boy do I love it! 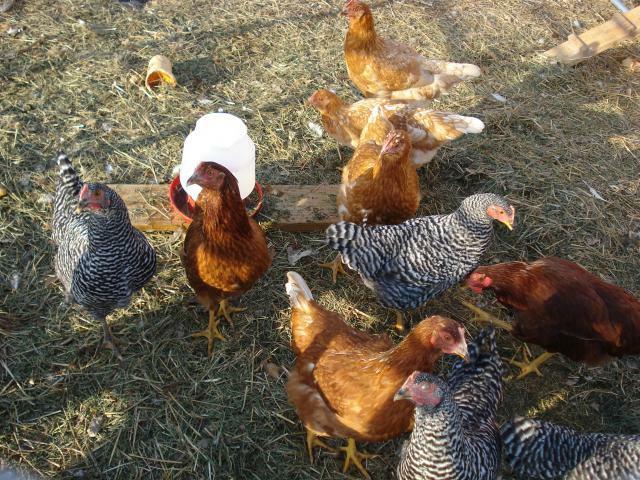 Right now I have 12 laying hens, 4 each of ISA Browns, RIR, and Barred Rocks. I am getting some more this year, an assortment of Australorps; Golden Laced, Silver Laced, and Columbian Wyandotes; and Buff and White Orpingtons. Right now I have a small coop, but I am helping build our bigger coop this spring. 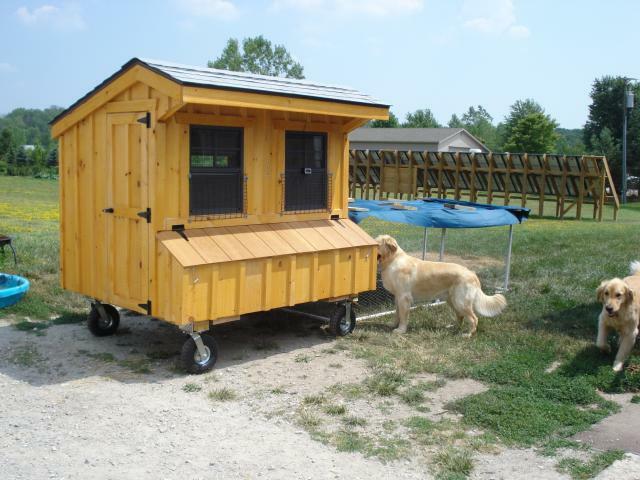 Here is the Coop I have now, once the bigger one we are building I will put a picture up on that. Isn't this just sweet. 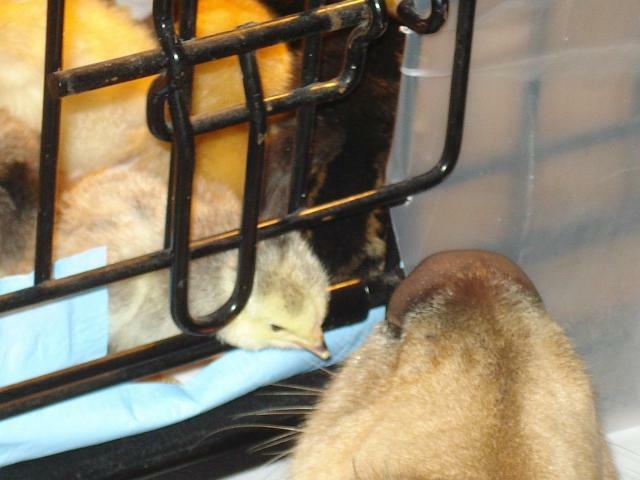 One of my new chickies and my one Golden Retriever. These are my older girls, they are about 8-9 months old now. 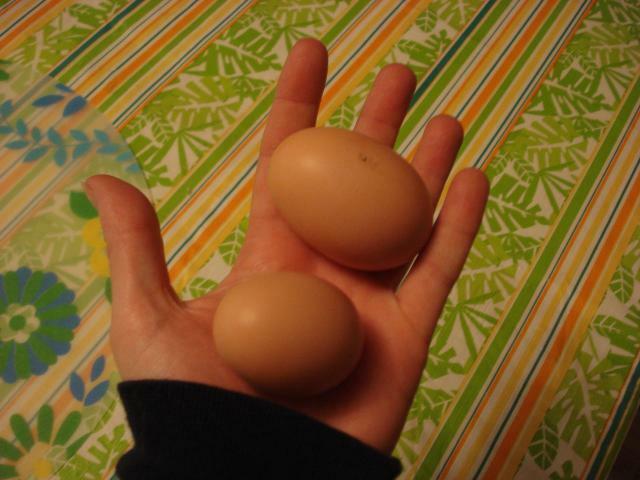 My first two eggs ever! This was a very exciting moment.